AURORA — While President Trump continues to demonize immigrant families to advance a political agenda, Senator Omar Aquino (D-Chicago) joined Gov. Pritzker in taking a proactive approach to welcome immigrant families to Illinois, ensuring they are supported and know their rights. 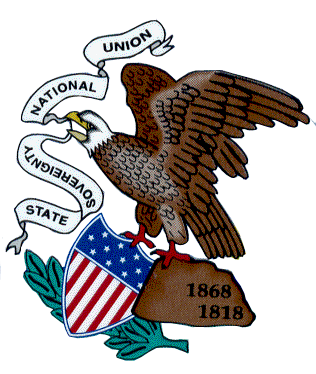 Illinois is home to 1.8 million immigrants, and one in six Illinois workers is an immigrant. There are 120,000 immigrant business owners in the state, and immigrants who are employers generate more than $2.5 billion in business income. They also pay billions in federal, state and local taxes. Importantly, immigrants are our neighbors, our friends and our family. Alongside legislators and immigrant rights advocates at Family Focus Aurora, Gov. 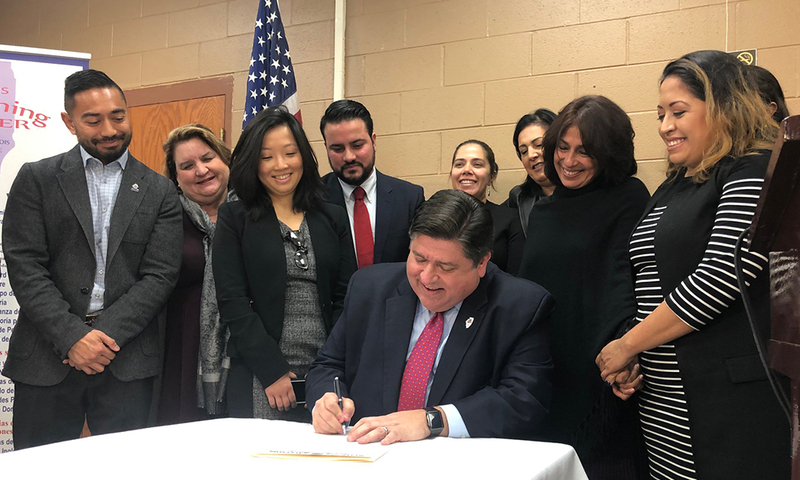 Pritzker signed an executive order that expands access to welcoming centers and informs immigrants, refugees and asylum seekers of the state programs that promote their human and civil rights as well as social and economic opportunity. Executive Order 2019-07 seeks to bring dignity, respect and stability into communities that have been attacked for too long.